As a compact SUV, this vehicle packs all the performance of a full-size into a package that easily navigates the urban terrain. 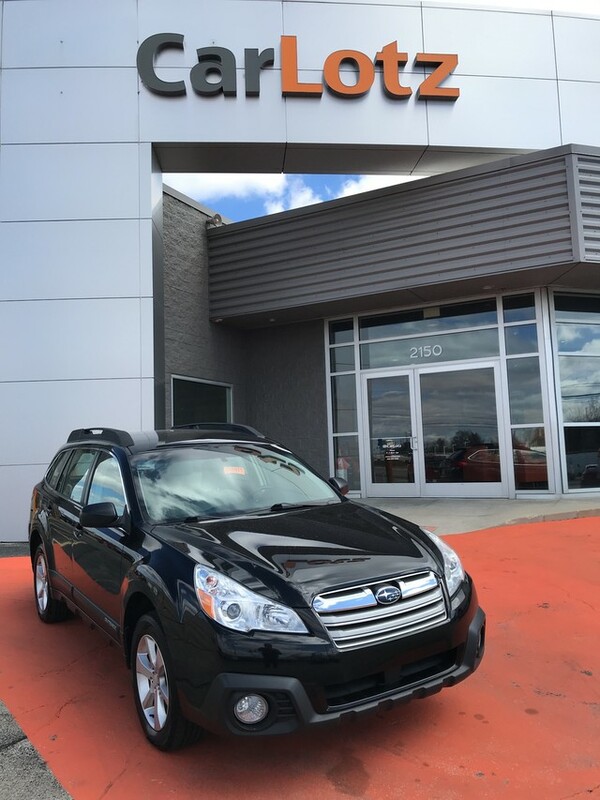 Enjoy the comfort and safety of this AWD Subaru Outback 2.5i equipped with many standard features found on other vehicles as optional equipment. 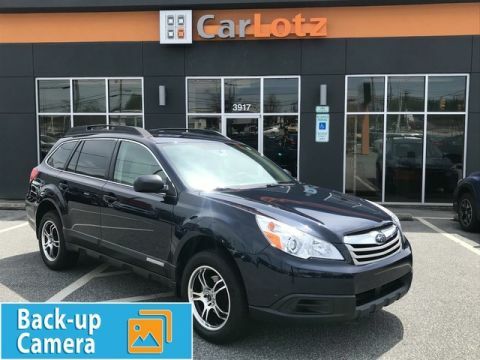 The base-level 2.5i Outback with the continuously variable transmission (CVT) is made for outdoorsy drivers, with a starting price around $24,000 and great gas mileage. The top-of-the-line 3.6R Limited, with its larger engine, leather seats and standard harman/hardon stereo system, starts at right around $32,000. All Outbacks, regardless of trim level include standard all-wheel drive, anti-lock brakes, traction control and air bags, as well as such niceties as power mirrors and cruise control.